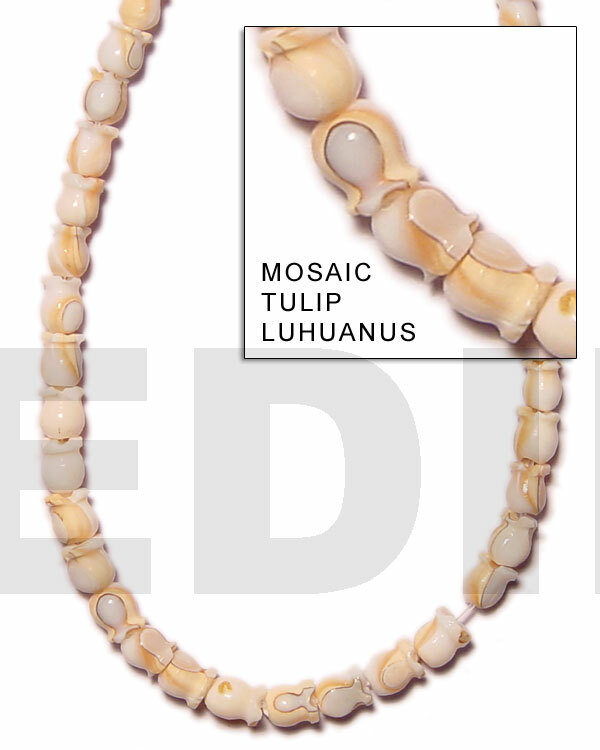 The very first original beads were made from sea shells, stones, animal bones and teeth. 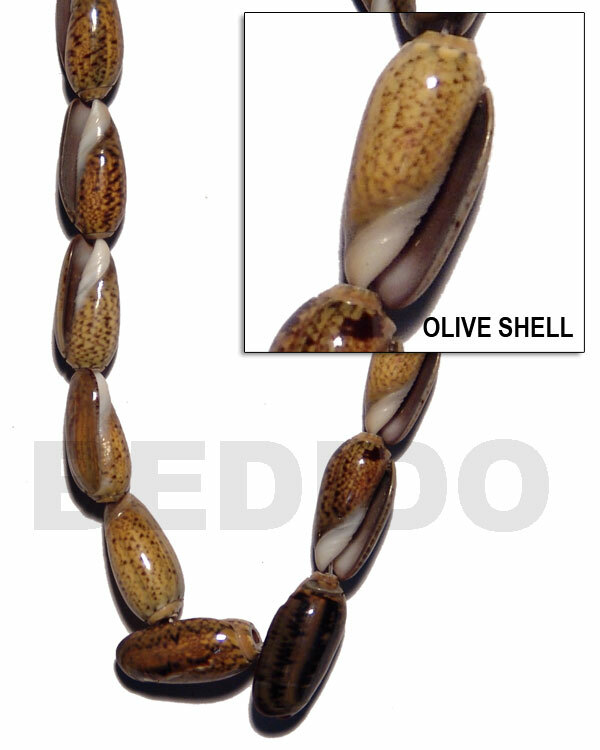 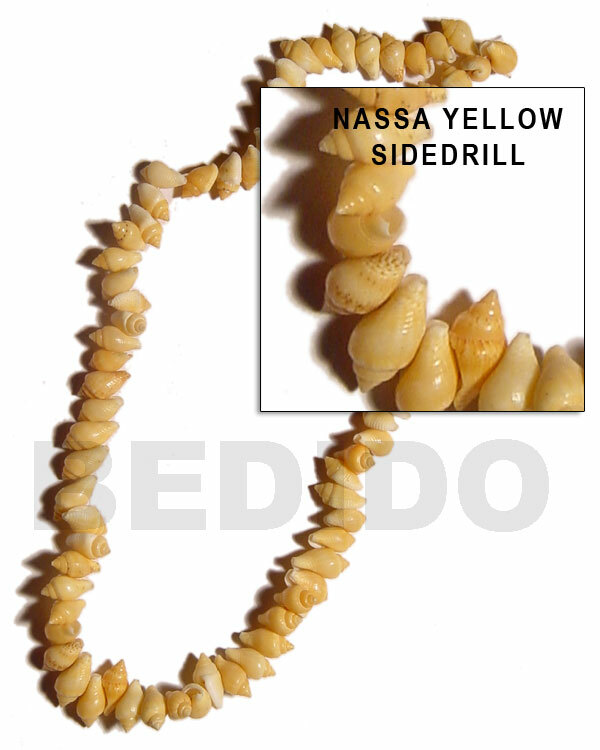 Shell beads come in many styles and varieties and can be worn as jewelry for all kinds of occasions. 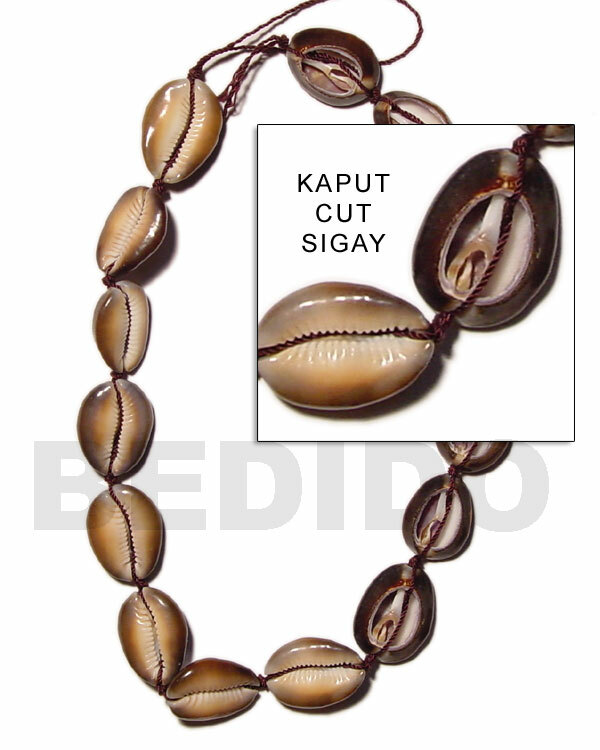 Our collection are consists of Bonium, Puka, Mother of Pearl (MOP), Hammershell, Black Lip, Brown Lip, Cebu Orchids, Sigay, Cowrie, Paua, Abalone, Conus, White Shell, Nassa, Luhuanus, Troca, White Rose and Pink Rose shellbeads. 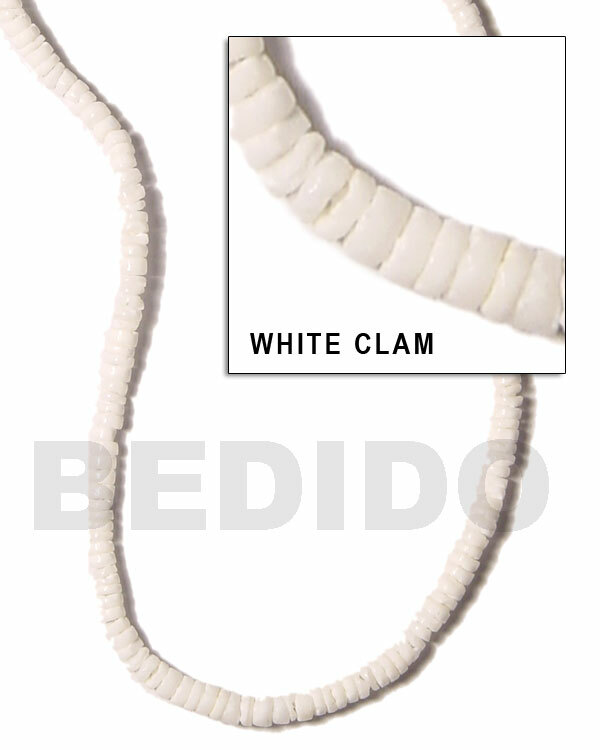 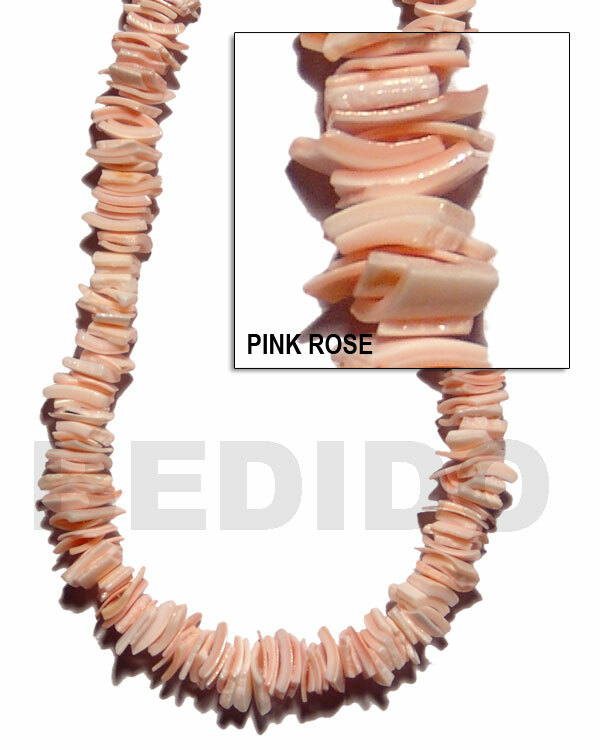 White shell beads can be requested to specific colors. 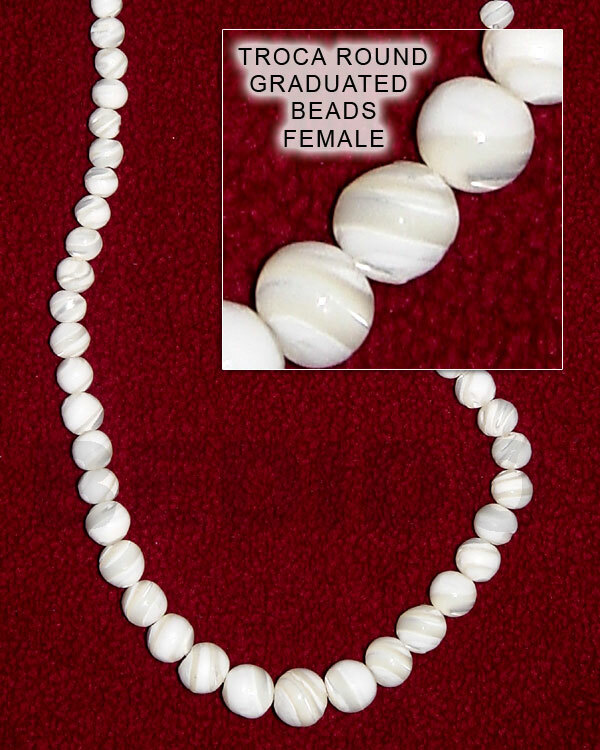 Standard length of shell strands are sixteen inches otherwise stated. 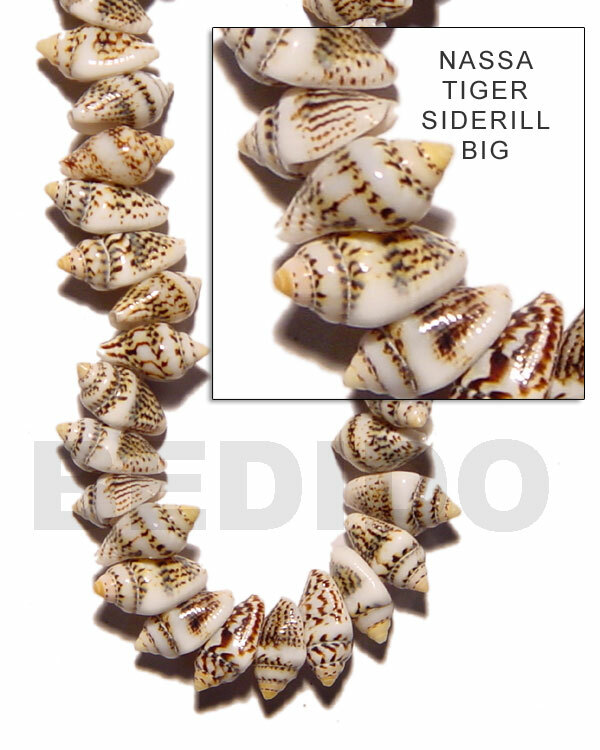 Some rare specimen of shells are sold as per piece. 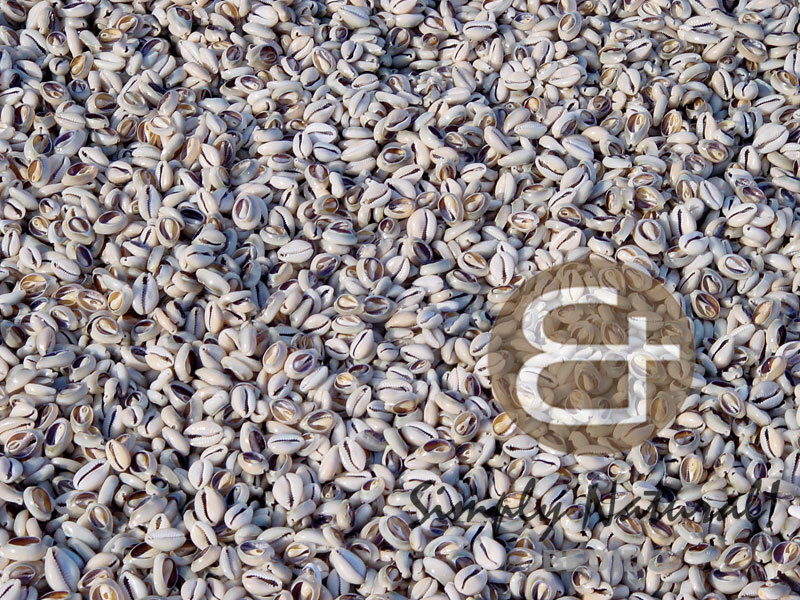 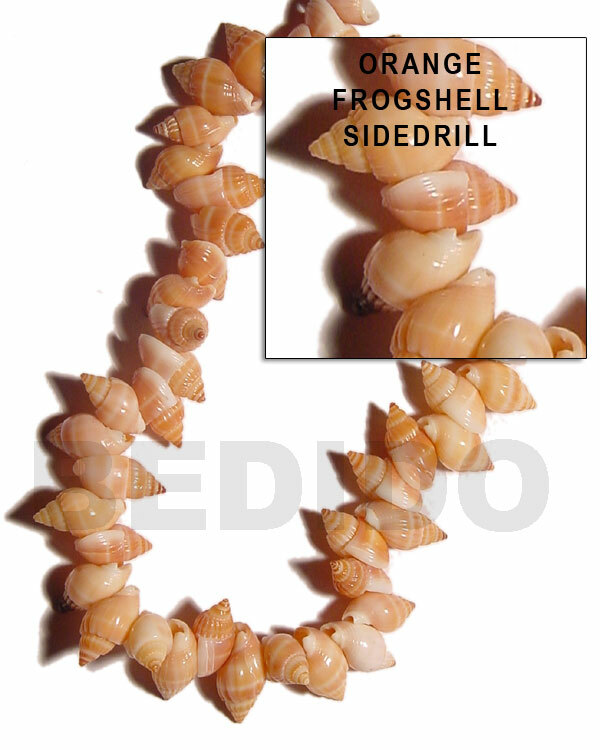 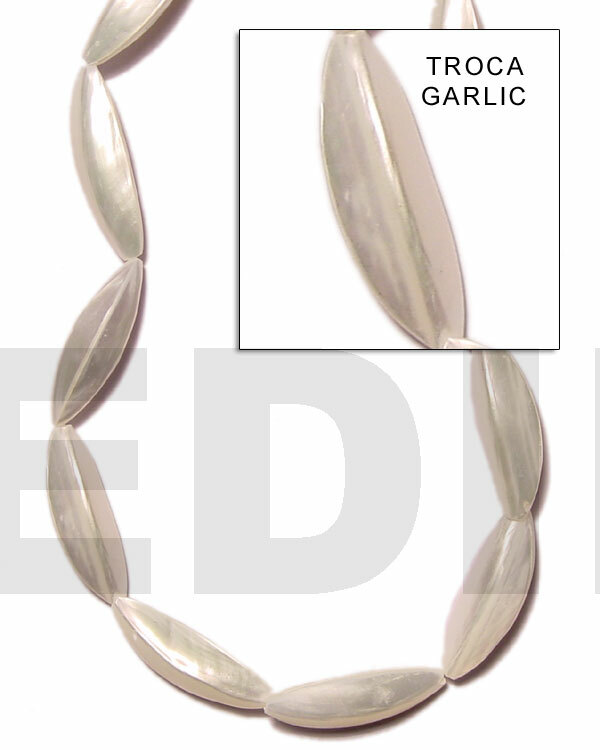 Our collection of shell strands are great for your jewelry making components. 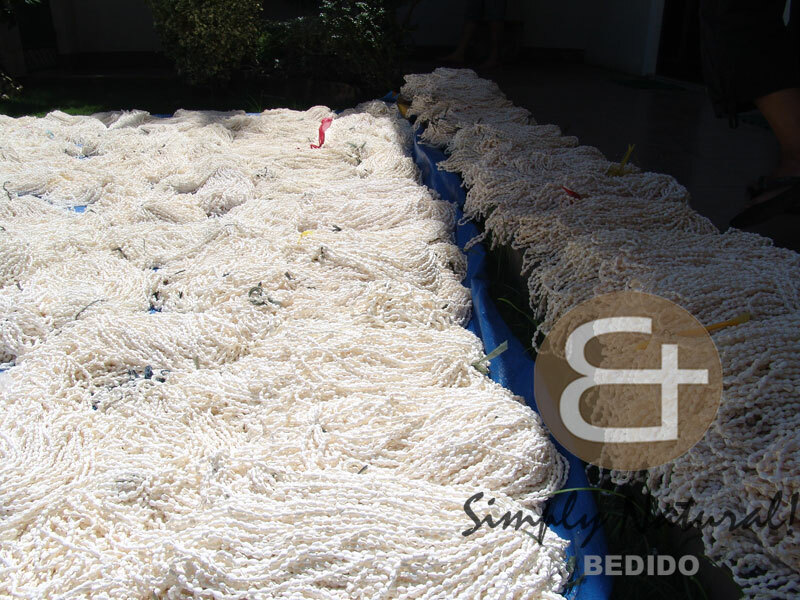 Since we are direct manufacturer supplier we can offer the best price of natural beads with high quality in mind. 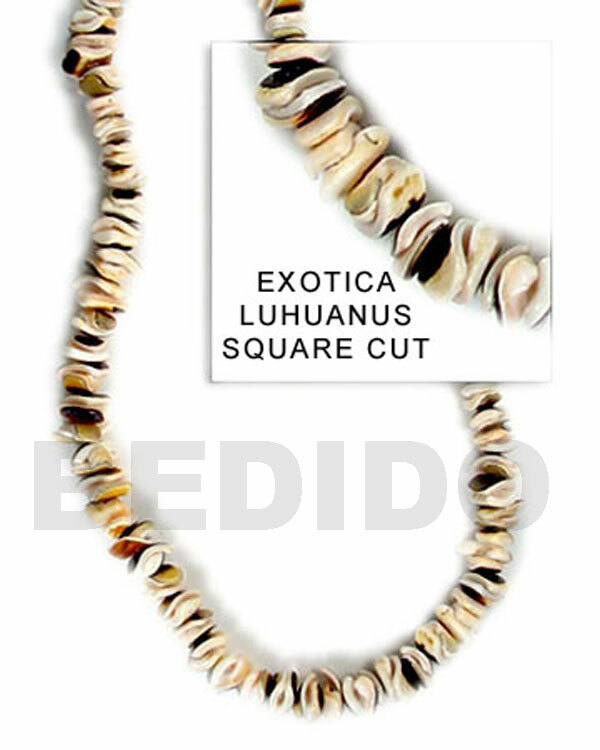 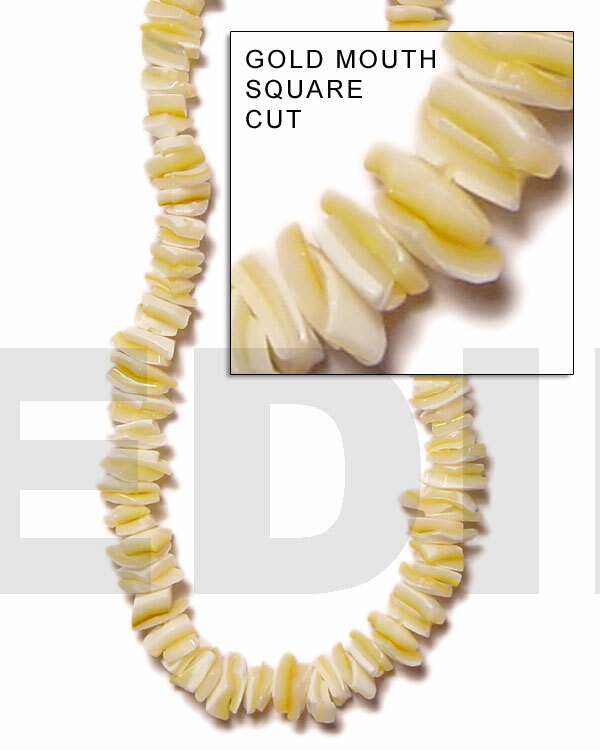 Wide selection of shapes and sizes like Crazy Cut, Flat, Rectangular, Round, Oval, Heishi, Pukalet, Square, Special Cuts, Stick, Tube and Whole Shell Beads.